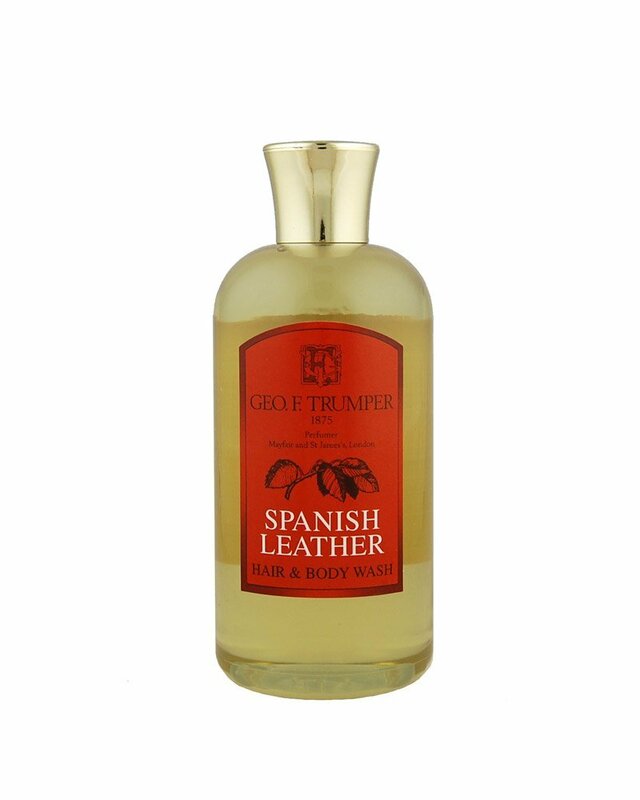 This wonderful hair and body wash lathers beautifully and is fragranced with sensual and spicy Spanish Leather Fragrance. It’s suitable for all skin types. 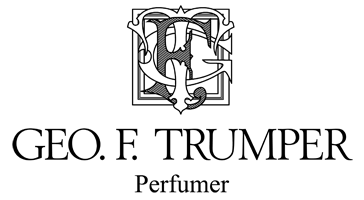 Trumper’s range of Shower Gels and Body Washes are available in a range of scents to complement our range of colognes and shaving products. Their luxurious lather will ensure that your skin is left wonderfully soft and smooth, whilst the enticing fragrances will awaken your senses for the day ahead. Apply a small amount of the gel on the whole body and in the hair. Rinse it thoroughly afterwards. You can also give a small amount into your bath. Give your body a treat with the wonderful Hair and Body Wash.